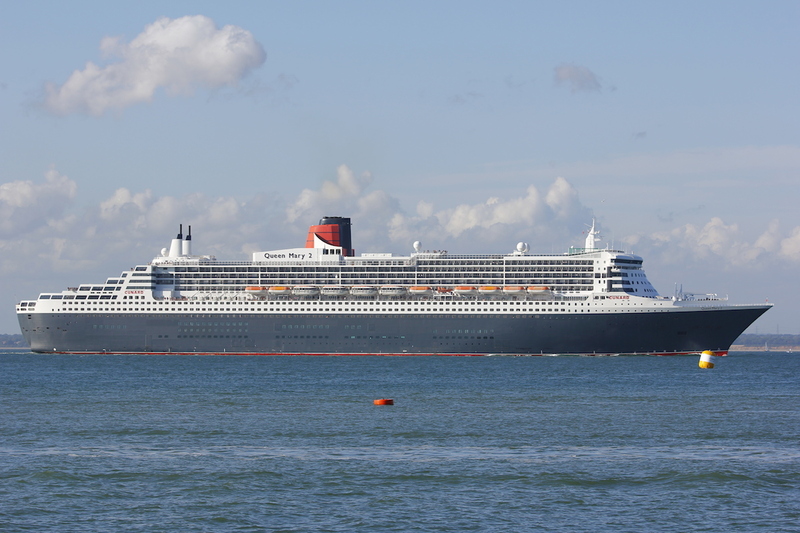 Cunard have published details of their 175th anniversary celebrations next year. There are going to be a number of events, including a re-creation of their first-ever voyage from Liverpool to Halifax, Nova Scotia, which will be done by Queen Mary 2 (methinks not an absolutely accurate re-creation, then….). You can finds the details of all the cruises, etc, in various places including the Cunard website and a number of on-line travel agents (I happened to look at Go Cruise with Jane), so I won’t bother repeating them here. Then the second occasion, and probably the biggest, will be on 25 May 2015, in Liverpool. This will be a bit different – Liverpool will be a port of call for all three ships. Queen Mary 2 will arrive the day before and will stay overnight, and she will will be joined the following morning by Queen Victoria and Queen Elizabeth, and I gather the ships will line up in the Mersey before Queen Mary 2 leaves late in the morning. Then Queen Elizabeth will berth at the pontoon while Queen Victoria will remain anchored in the river, until Queen Elizabeth sails in the late afternoon. 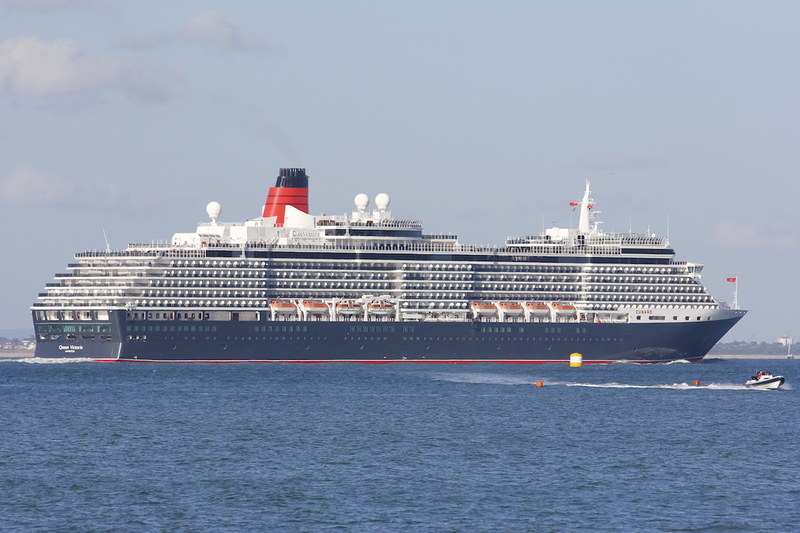 At that point Queen Victoria will move to the berth and stay overnight in Liverpool. So lots there for those who like the Cunard Queens to enjoy. Update: I’ve just realised that both of these events will take place over a Bank Holiday weekend. The Southampton meeting, on 3 May, is the Sunday of May BH weekend, while the Liverpool meeting is the Monday of Spring BH weekend. Cowes is very good, in fact – along the Esplanade just to the west of RYS.